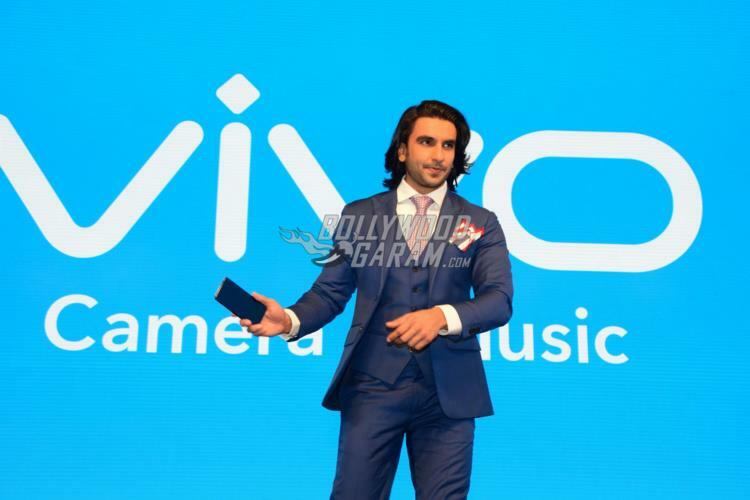 Ranveer Singh looked dapper as he launched the new phone V7+ by Vivo at an event in Mumbai on September 7, 2017. 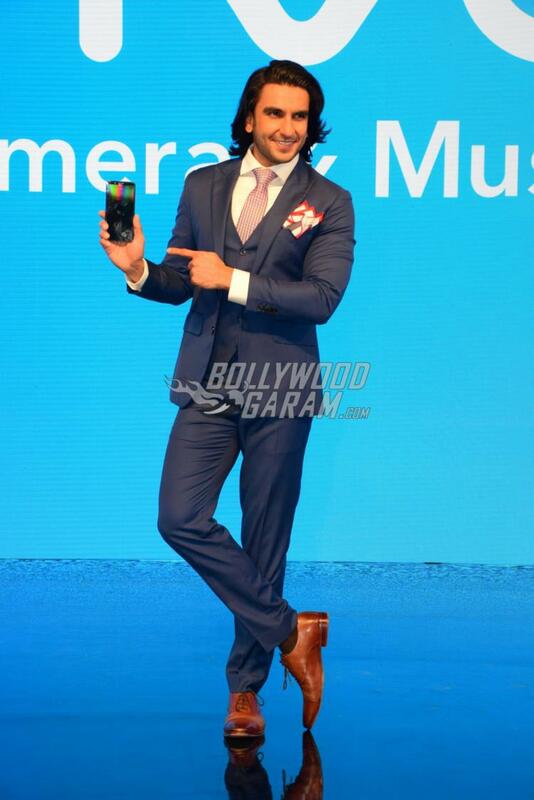 The actor not just launched the phone but seemed at his quirky best as he graced the launch event. 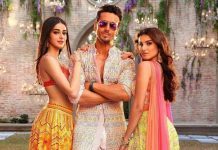 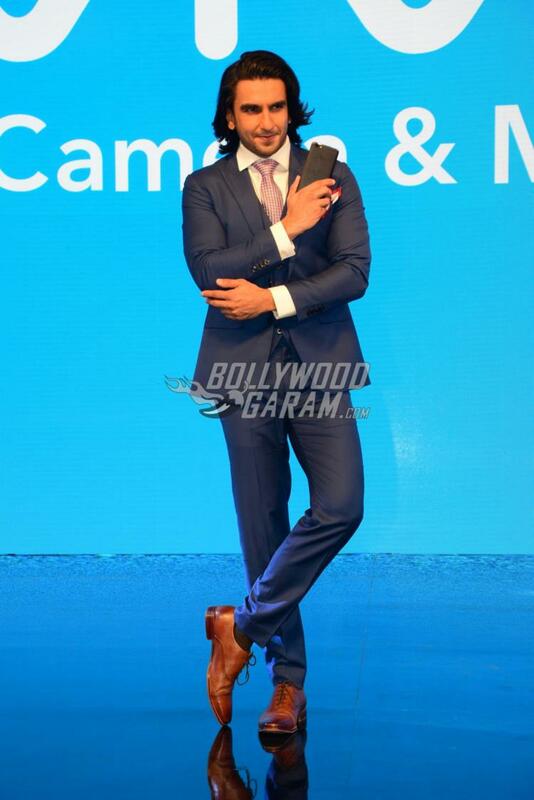 The Bajirao Mastani actor looked great in a blue formal suit with a clean shave and long hair. 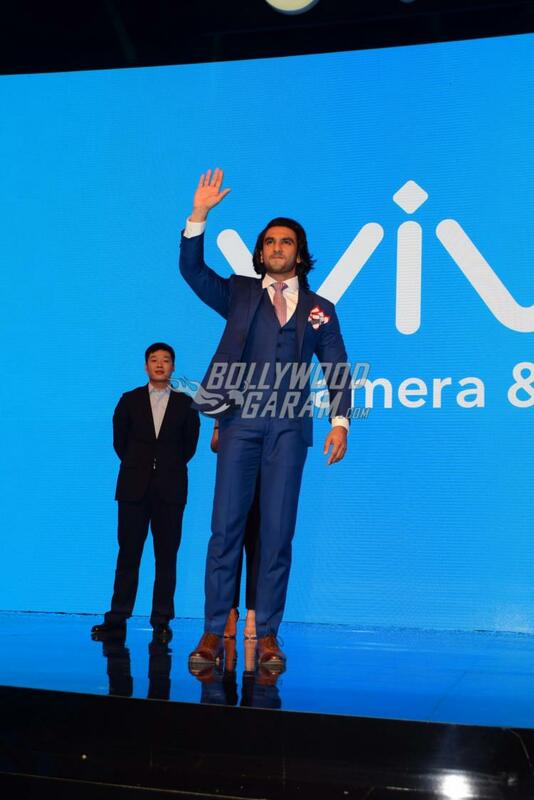 Ranveer is the brand ambassador of the Chinese phone manufacturing company and had fun during the launch event. 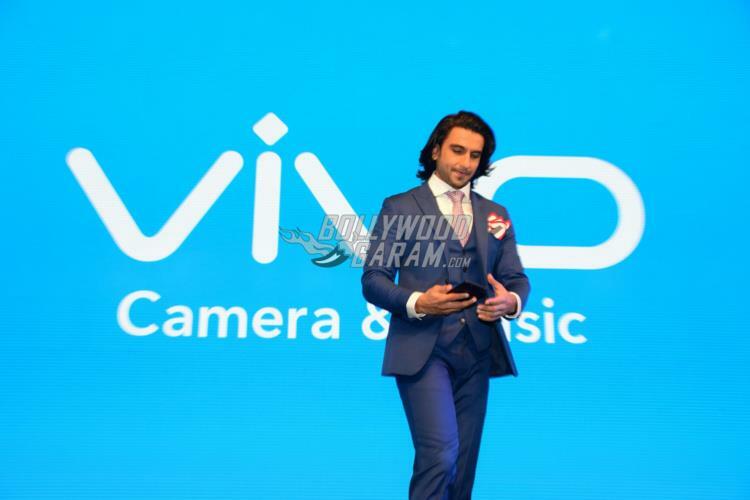 Vivo has so far established itself well in the Indian market and are giving a good competition to other phone manufacturers in India and China. 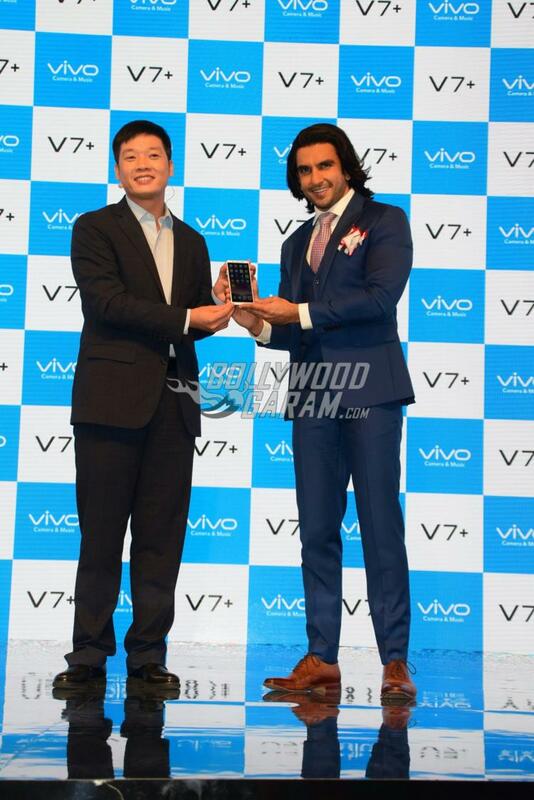 The launch event also saw the presence of the CEO of Vivo India, Kent Cheng. 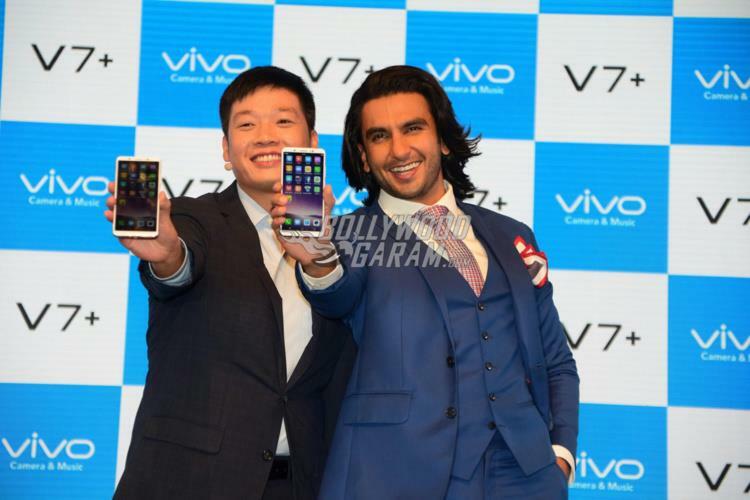 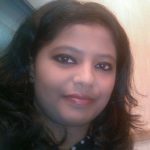 Cheng said that the launch of the phone ahead of the Navratri season will help them to bank on the festive shoppers. 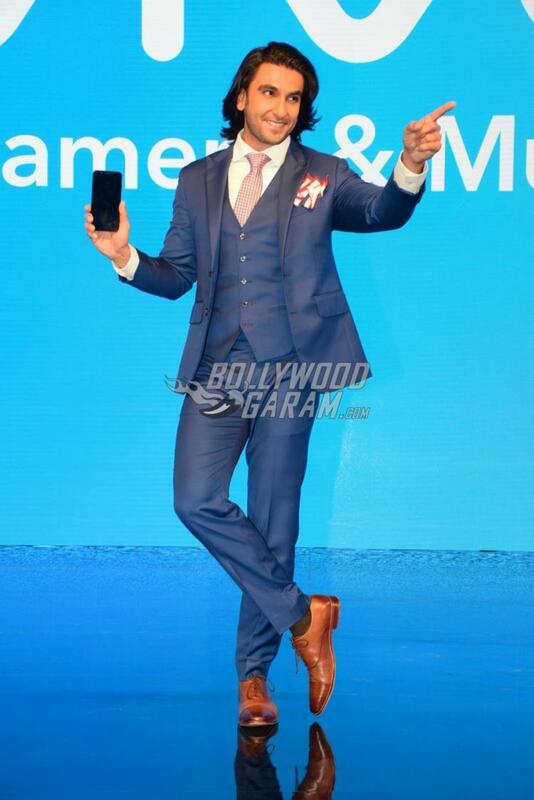 The new phone launched has been made for the love of taking selfies as it has the ultimate front camera with 24 MPHD.